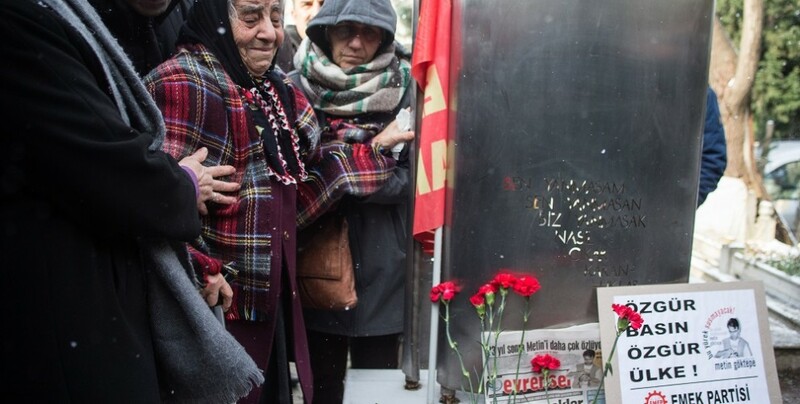 He was commemorated by his grave in Atışalanı at Esenler Kemer Cemetery in Istanbul on Tuesday. 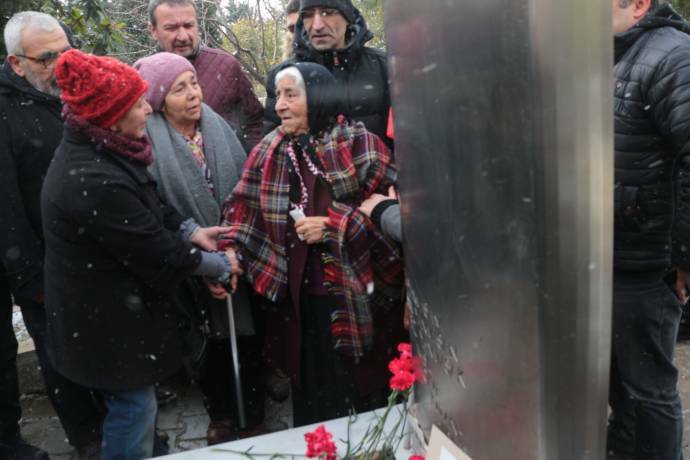 The commemoration saw the presence of Metin Göktepe's mother Fadime Göktepe, CHP deputy Sezgin Tanrıkulu, Saturday Mothers, CHP Istanbul Provincial Chair Canan Kaftancıoğlu, Labor Party President Selma Gürkan, Labor Party Deputy Chair Levent Tüzel, DİSK Press President Faruk Eren, Evrensel Newspaper Publications Director Fatih Polat, Turkey Journalists' union (TGS) Chair Gökhan Durmus, President of Chamber of Mechanical Engineers Battal Kiliç. 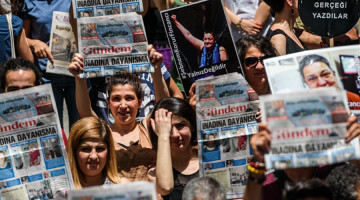 Slogans like ‘Free Press Free Country’, ‘Release the Imprisoned Journalists’, ‘Evrensel writes, Metin lives’ were chanted throughout the ceremony. Fatih Polat, the Editor-in-Chief of Evrensel Newspaper, made the first speech in commemoration act. He reminded that the case of Metin Göktepe is everyone’s responsibility. 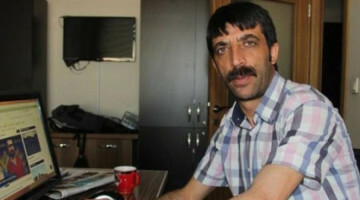 Polat stated that this case was the first in which a journalist had been taken into custody and beaten to death, and the responsible of the murder had actually been tried and punished. “The freedom of the press is crucial in order to ensure the freedom of the public to receive information.” Polat underlined that today journalists are still targeted and threats and pressures against them continue to be exposed. 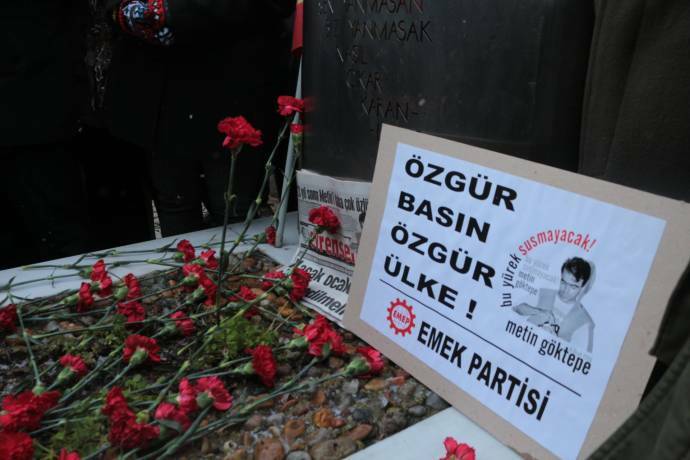 Selma Gürkan, the leader of the Labor Party, pointed out that the murder of Metin Göktepe happened in a time of political conditions and darkness. Today, Gürkan added, the one-man and one-party regime is trying to reshape itself through oppression, prohibitions, war, violence and polarization. 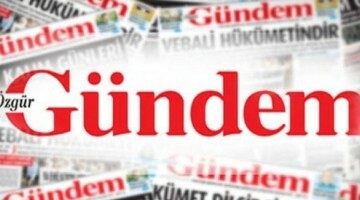 CHP deputy Sezgin Tanrikulu said that in Turkey journalists are subjected to unlawful investigations and put in prison. 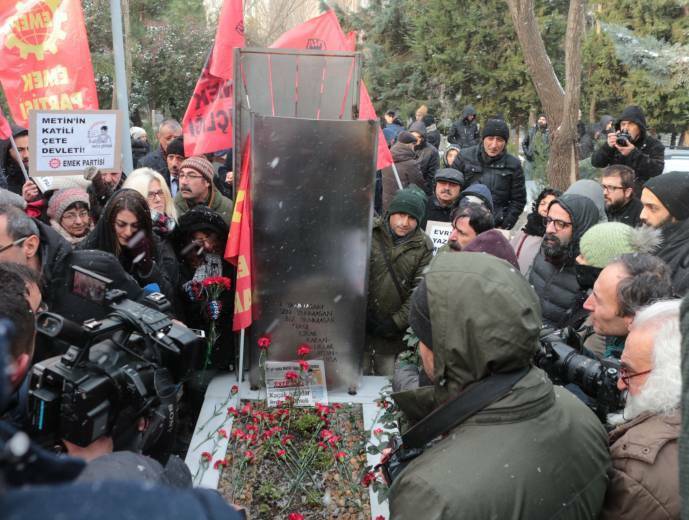 The commemoration ended with carnations left on the grave of Metin Göktepe.